100% Responsive, Psychologist to Enlighten Joomla Template is one of the classiest templates in its category. With wide range of Module Positions, Advanced Navigation Facilities, Animated Portfolio with Wide Range of Filter options, Advanced Commenting System, and Additional Extensions, this Joomla Template is easy to install and can be a nice option to design websites dealing with medical psychology. 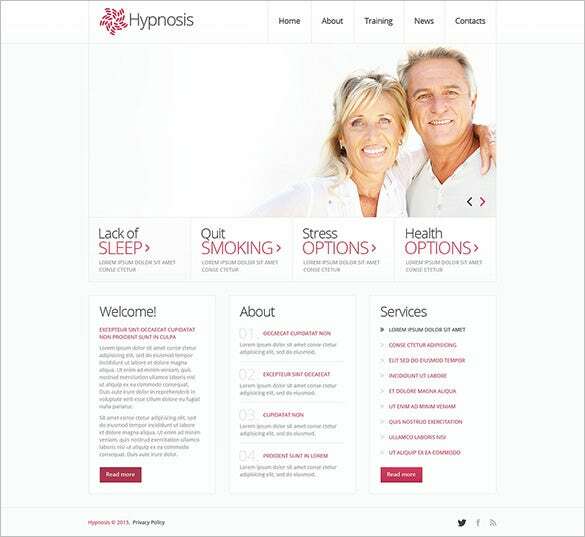 Hypnosis Specialist Joomla Template can be the perfect responsive template to design professional websites for hypnosis specialists and psychologists. The template with its neatly balanced layout and colour combo makes it soothing to the eyes. Additional features include location map, user-friendly navigation, different module positions, Komento comments extension, and animated portfolio page customized through different filtering options. 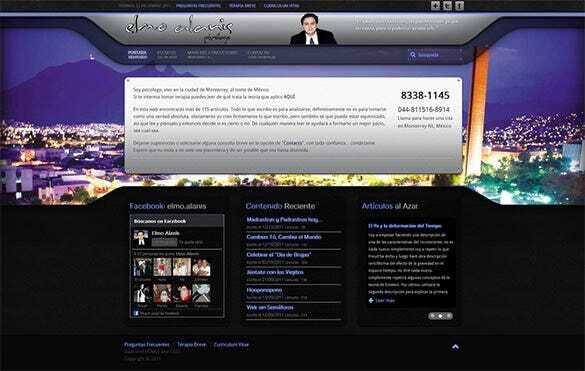 The Elmo Alanis Psychologist Joomla Template is perfect for designing Psychology webpages. This template, apart from being 100% responsive, offers easy navigation facility along with option to add multiple set of modules. 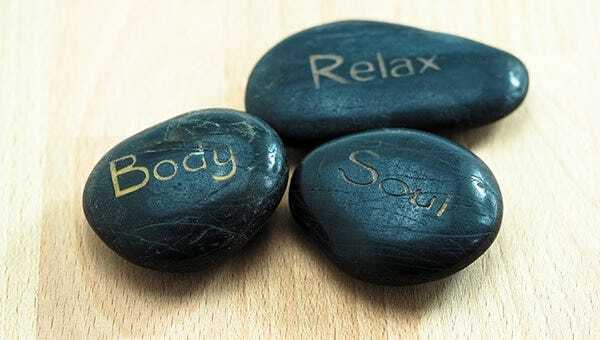 Perfect set of colour combination and font structure makes it ideal to design psychology websites. 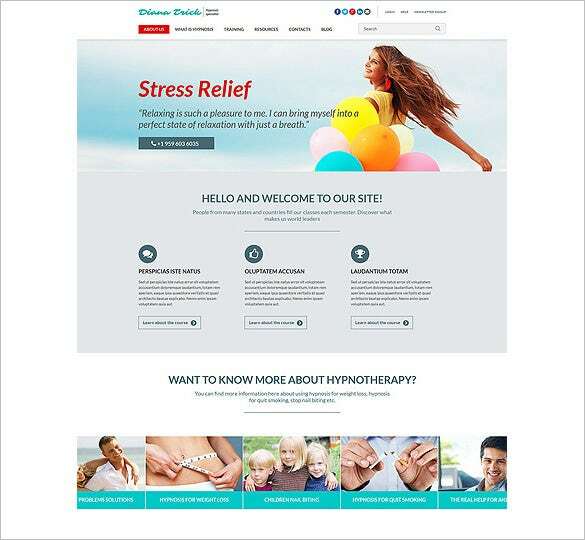 All the three psychological joomla themes and templates are designed with specialised purpose to help people who are into psychological and hypnosis services. The template helps users to design a cost effective website taking lesser amount of time and monetary investment.